As a Financial Advisor, I get to do the things that I like best – namely, helping people reach their most important financial goals. Sometimes, that means providing them with a plan to retire on time and as anticipated. But it may also involve educating their children about investment basics or convening a family meeting to discuss how to best care for an aging parent. My clients, in many cases, are a lot like I am. They didn’t grow up with wealth, but they have worked hard to achieve financial success. I understand the sensibility. I grew up in a blue-collar household and was the first in my family to go to college. At Tiffin University, I won a football scholarship, was elected captain of the varsity football team and received a degree in Business Administration. I also earned a healthy appreciation for the value of education and after beginning my career as a Financial Planner at Prudential Securities, I set out to earn several designations including my Certified Financial Planner (CFP®) designation, an accomplishment in which I take great pride. 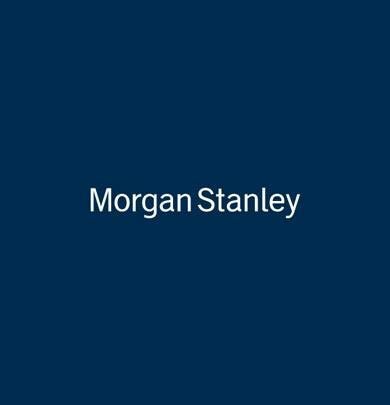 At Morgan Stanley, the firm I’ve been with since 2003, I employ a comprehensive financial planning approach that encompasses virtually every aspect of my clients’ financial lives. 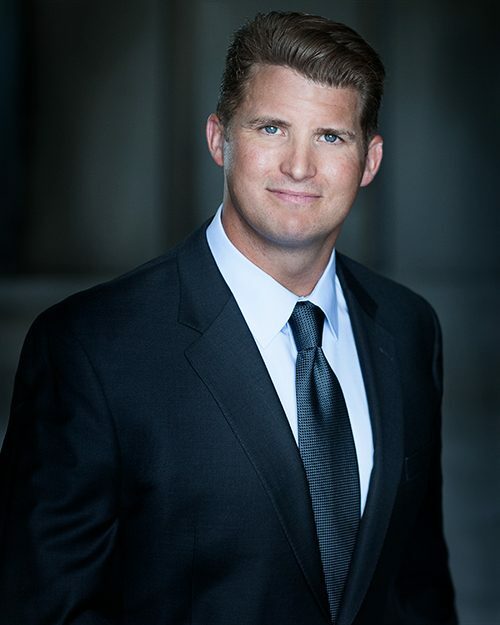 The resources here are extensive and provide my clients with the guidance they need to pursue goals far beyond earning acceptable investment returns. Like many of my clients, I care deeply about my community. My parents are cancer survivors and I’m an avid supporter of cancer research and the American Cancer Society’s Relay for Life. I enjoy participating in triathlons to support this and other important causes. On a less serious note, I’m a licensed private pilot and a member of The Bay Harbor Yacht Club where I enjoy spending time with family and friends. 11Structured Investments are complex and not suitable for all investors, and there is no assurance that a strategy of using structured product for wealth preservation, yield enhancement, and/or interest rate risk hedging will meet its objectives. 17CDs are insured by the FDIC, an independent agency of the U.S. Government, up to a maximum of $250,000 (including principal and accrued interest) for all deposits held in the same insurable capacity (e.g. individual account, joint account, IRA etc.) per CD depository. Investors are responsible for monitoring the total amount held with each CD depository. All deposits at a single depository held in the same insurable capacity will be aggregated for the purposes of the applicable FDIC insurance limit, including deposits (such as bank accounts) maintained directly with the depository and CDs of the depository.